News "...it appears they’ve left Pauline Hanson off the list." 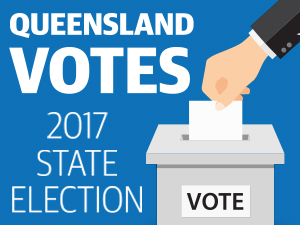 News What happened to the One Nation surge? Will they become irrelevant? Politics Is it time for the metro south to split from the conservative north?